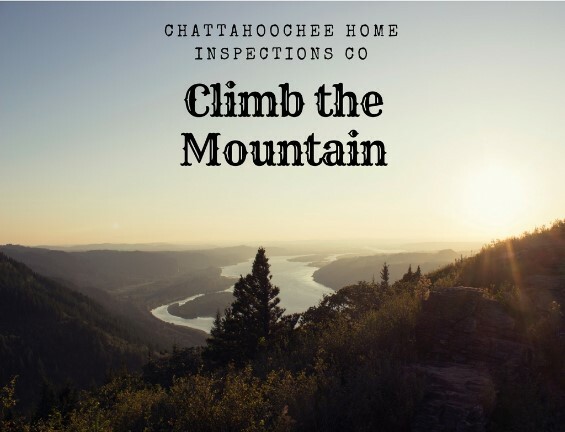 Chattahoochee Home Inspections Co would like to recognize Real Estate Agents in the Columbus, GA and surrounding area who are helping refer their clients to use our Home Inspection services. The agents will Climb the Mountain to gain levels of referrals. This will show what agents are doing a great job in the area and will help you succeed in buying or selling your dream home!